Rajya Sabha Elections 2018 Highlights: The elections were held as 58 members will retire next month. Rajya Sabha Elections 2018 Highlights: Voting took place for 25 vacant seats across six states on Friday. 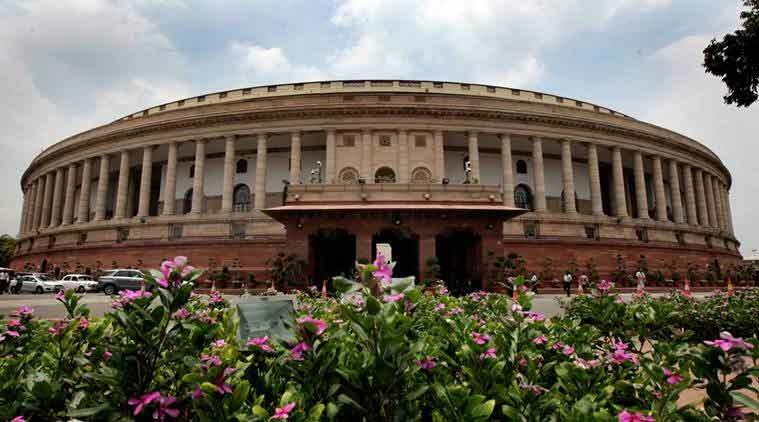 Election of members for 58 Rajya Sabha seats and a bye-election seat took place across 16 states on Friday. Out of 58 Rajya Sabha seats, polling was held for 25 vacant seats in six states as 33 candidates from 10 states had been elected unopposed. The voting started at 9 am and ended around 4 pm. Counting of votes for the election began after 5 pm with the results for the six states being declared till late Friday night. The polling took place in Uttar Pradesh, West Bengal, Karnataka, Jharkhand, Chhattisgarh and Telangana. As expected, BJP gained 12 seats in Rajya Sabha and consolidated its position as the largest party in the Upper House. Union Finance Minister Arun Jaitley and BJP spokesperson GVL Narasimha Rao, SP’s Jaya Bachchan (all from UP), Congress leader Abhishek Manu Singhvi, who was backed by the Trinamool Congress in West Bengal, and BJP’s Rajeev Chandrasekhar (from Karnataka) were among the winners.